A couple hundred German tax officials from the state prosecutor&apos;s office thought they&apos;d have a look around the place. 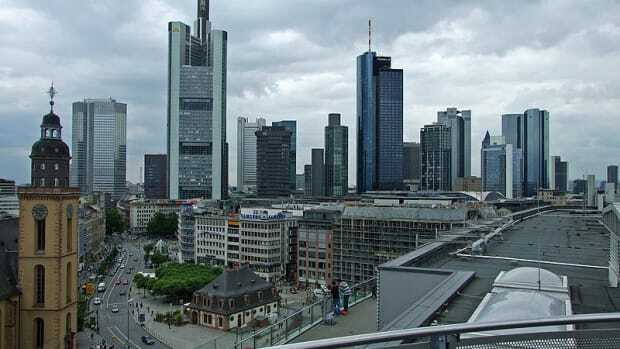 German prosecutors searched Commerzbank offices on Tuesday, looking for evidence that a foreign life insurance company may have helped German investors evade taxes. 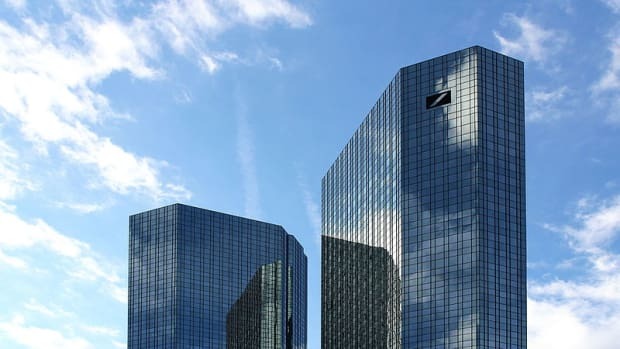 State prosecutors in Bochum said around 270 tax officials searched the bank&apos;s headquarters and branches across Germany, looking into the sale of wealth management products "disguised" as tax-efficient life insurance policies…. "The investigations are not directed at the bank but at individual employees at another financial services provider," a Commerzbank spokesman said, declining to give further detail.